In stock, start using this product in 3-7 days. 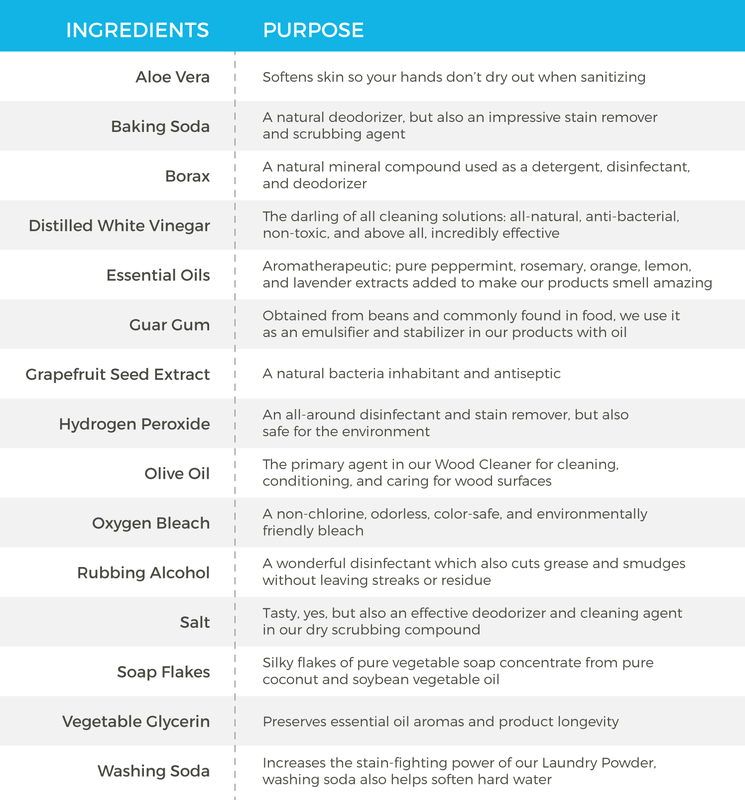 The All-Purpose Cleaner from Truce can wonderfully clean your home and office using only safe, non-toxic ingredients in one simple formula. From your floors to the ceiling, you can use the All-Purpose Cleaner for all your cleaning needs. Wipe away messes on those sticky countertops, remove spots and streaks from windows or mirrors, and get the grime off your shower walls with this one cleaner that is effective on all non-porous surfaces. There’s no sale gimmicks or marketing tricks here, you just need this one safe and simple cleaner for every room in your house and office. Avoid buying multiple products for every different surface in each room in the house - you can save money and create less waste! Truce truly has the perfect all-in-one cleaner that is made only from ingredients that are safe for your skin, safe for pets, and safe for the environment. Clean with a smile knowing that each made-in-the-USA, recyclable All-Purpose Cleaner made with your family in mind! Simply spray the all-purpose cleaner onto a cloth or directly onto the surface and begin cleaning. It’s estimated that over 125 billion gallons of fossil fuels are consumed each year in the USA alone. By adding your own water, you are saving resources during shipping.